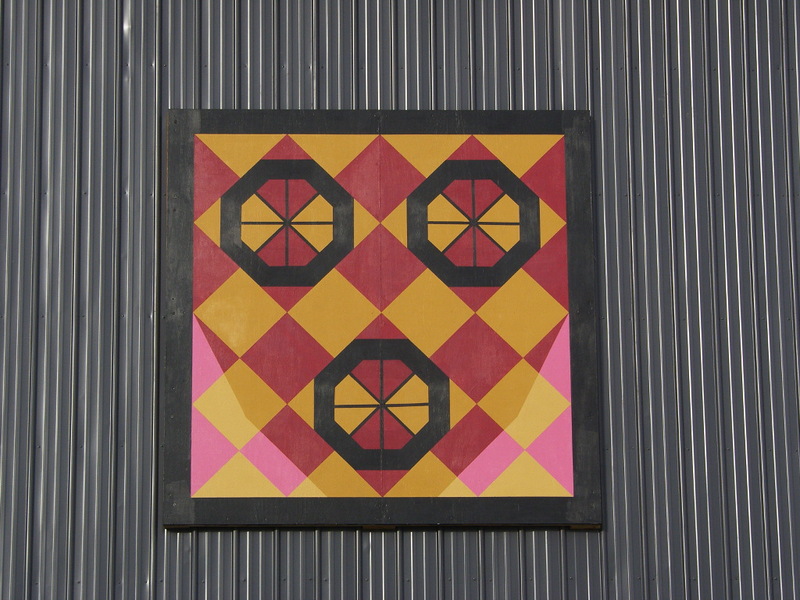 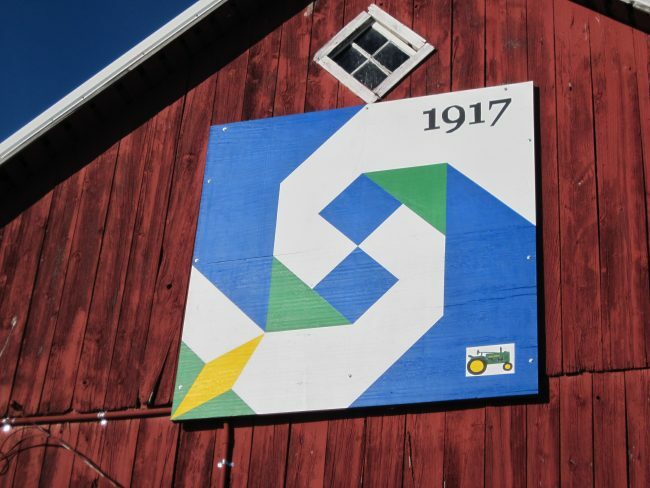 Through the cooperation of the University of Wisconsin-Extension Lincoln County, the Merrill Historical Society, Lincoln County Farm Bureau and with startup funding from the Merrill Area Community Foundation, the Lincoln County Barn Quilt project was initiated in 2013. 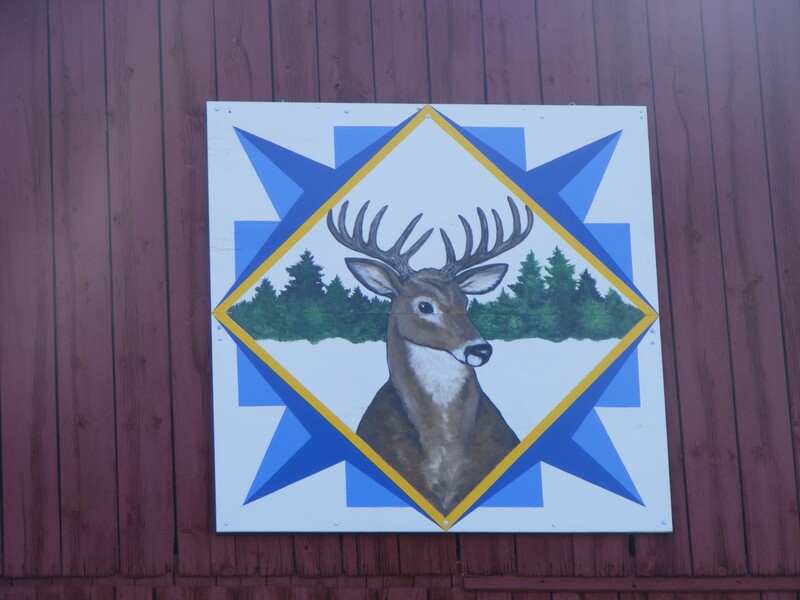 Natalie Watland, an artist from the Tomahawk area, has been working with the committee and individual families in designing their quilt. 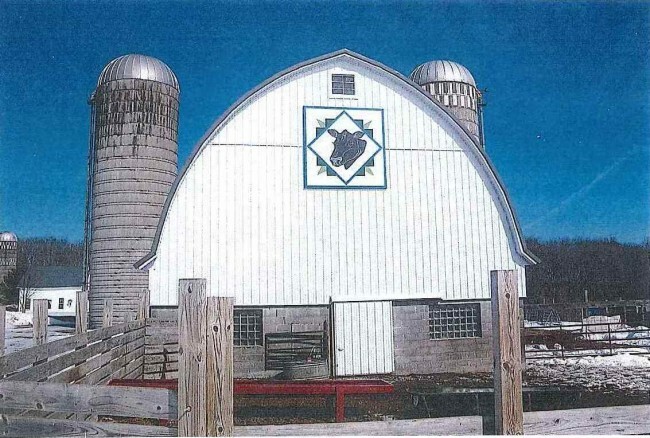 Although any barn in the county may be eligible for participation in the project, the committee felt it was appropriate to begin with farms that have been honored as Century Farms by the Merrill Historical Society. Through this project, people will be able to view our historic agricultural icons in their new role as public art. 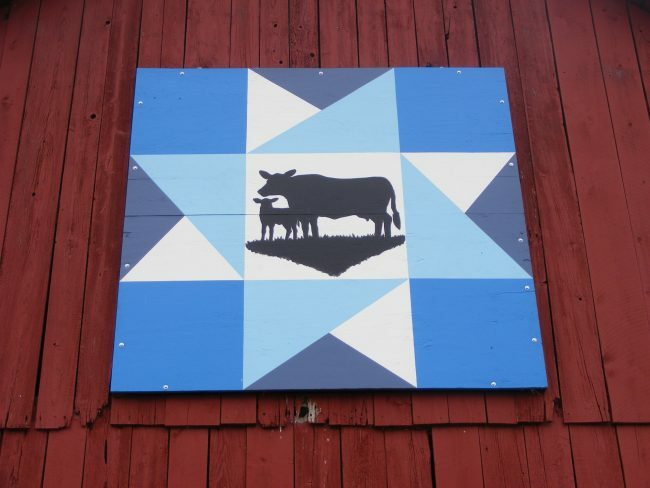 The Barn Quilt Committee is currently looking for additional farm families both Century Farm families and others who are interested in being a part of the project. 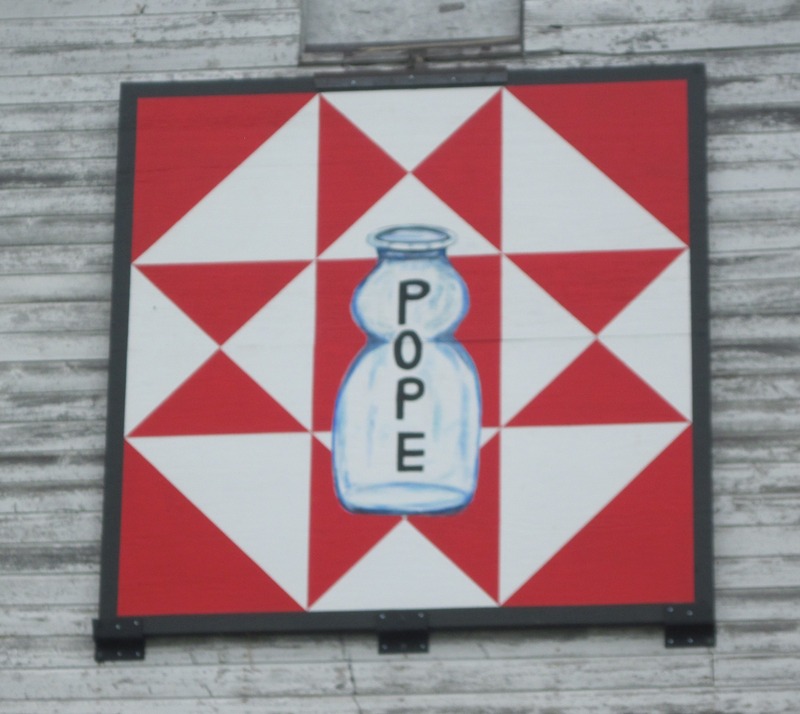 We are also seeking additional funding to support the creation of more quilts. 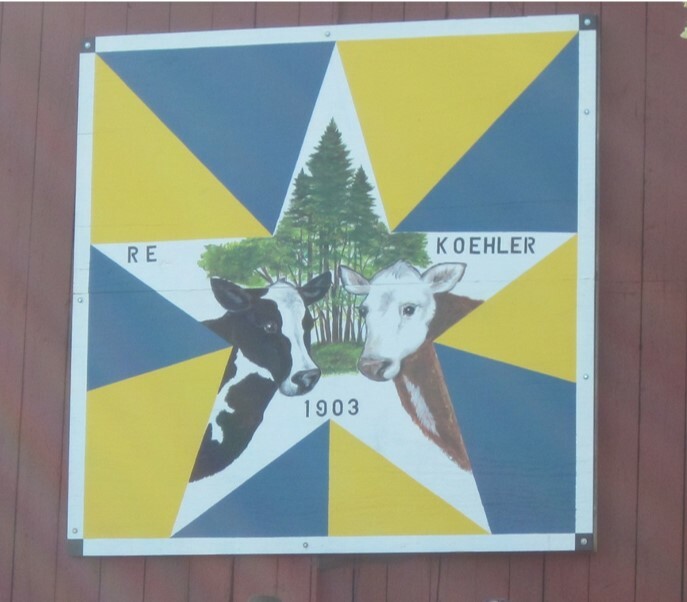 For more information about the Lincoln County Barn Quilt project or to donate, contact Debbie Moellendorf at the Lincoln County UW-Extension office at 715-539-1077 or Bea Lebal or Pat Burg at the Merrill Historical Society at 715-536-5652.